PROFESSIONAL // Laura joined the Camelot team in the fall of 2010. 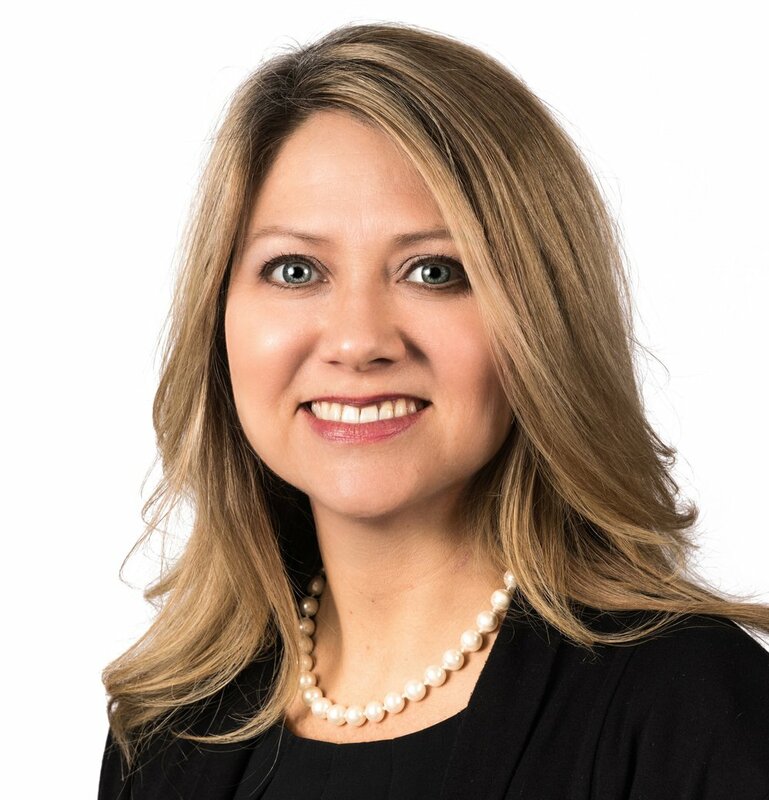 She has more than fifteen years of experience within the financial services industry, counseling financial advisors and their clients in wealth preservation and wealth transfer strategies. Laura has been in practice as an estate planning attorney and also served as the Director of Planned Giving for two non-profit organizations counseling donors on charitable gift planning. Laura received her J.D. from The University of Toledo, College of Law and her B.A. from Bowling Green State University. Laura’s vision is to strengthen families, generation to generation, by creating opportunities for them and their advisors to engage in values-based planning which places emphasis on faith, family, stewardship and philanthropy. PASSION // Faith. Laura is committed to growing deeper in her faith. She loves to hear and share what God is doing in the lives of others, as well as, serving within organizations and ministries that are impacting lives for Christ. Laura serves on the Boards of Proclaim FM, Foundation for Life Northwest Ohio, National Christian Foundation Ohio and Ashland Theological Seminary Advisory Committee. She is also an active member of Kingdom Advisors. PERSONAL // Laura enjoys being outdoors, she especially enjoys being near the water and a beautiful sunrise. Laura cherishes the “gift of time” with family and friends and feels she is tremendously blessed by the relationships in her life.